on March 3rd from 3 to 7pm. 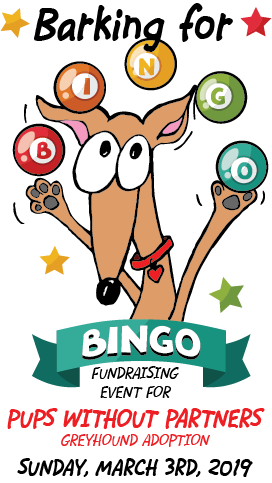 Includes 7 games of bingo with gift basket prizes. they can play along. Discounted child price is $15.00. Ziti, meatballs, salad, bread and dessert. Coffee and soft drinks included in admission. Space is limited to 35 people. Reservations are required. Get your reservation below or call 203-933-3607. Bingo supplies will be provided. the shopping cart page to come back here and click the button. by PayPal, but you do not need a PayPal account to pay. If accessing this via iPhone use the Safari or Chrome browsers. It will not process properly if using the Google app.